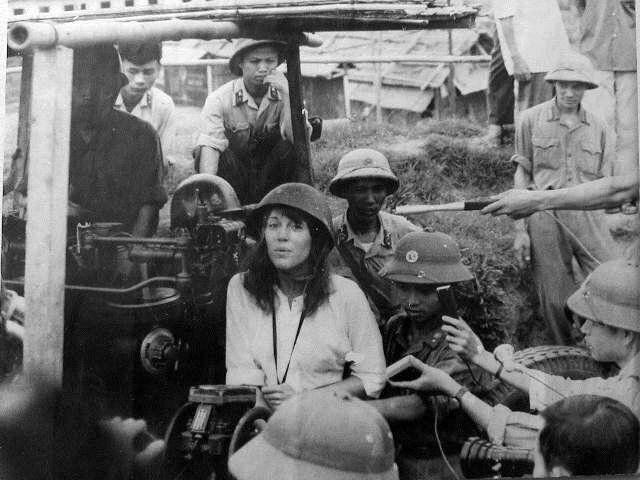 During a 1972 trip to North Vietnam, Jane Fonda propagandized on behalf of the North Vietnamese government, declared that American POWs were being treated humanely and condemned U.S. Soldiers as “war criminals” and later denounced them as liars for claiming they had been tortured. To her credit, during a 20/20 television interview sixteen years later in 1988 with Barbara Walters, Jane Fonda apologized for her incredibly bad judgement in going to North Vietnam and allowing herself to be used as a propaganda vehicle.